Relief Carved PPKS. Oak leaf design. 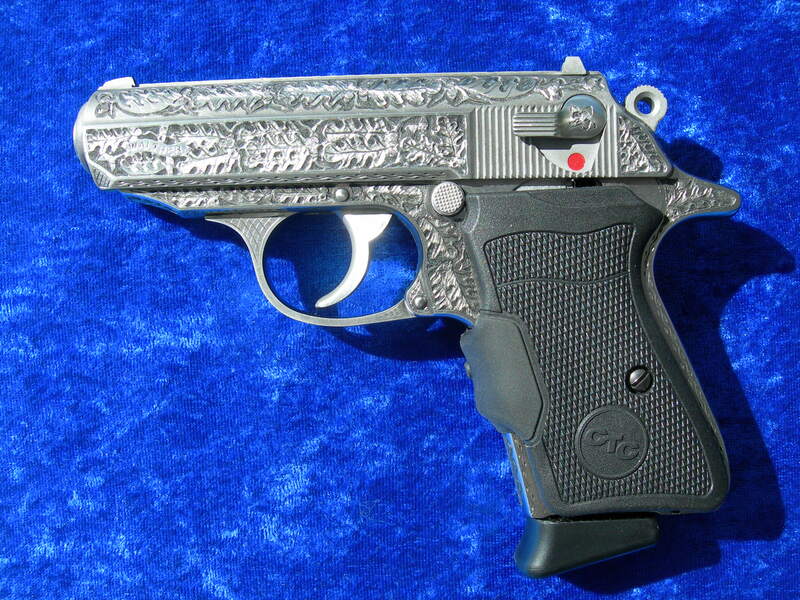 A classic German pistol.